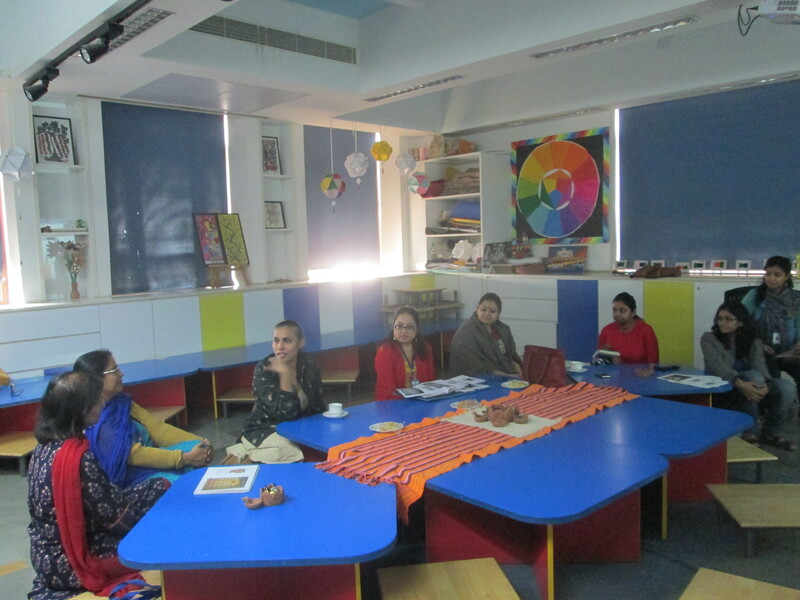 Our Open Minds Book Club session at SNS Noida with facilitator Sharmila Samant saw participants deliberate visually to the very evocative photographic essay produced by James Mollison in his book Where Children Sleep. 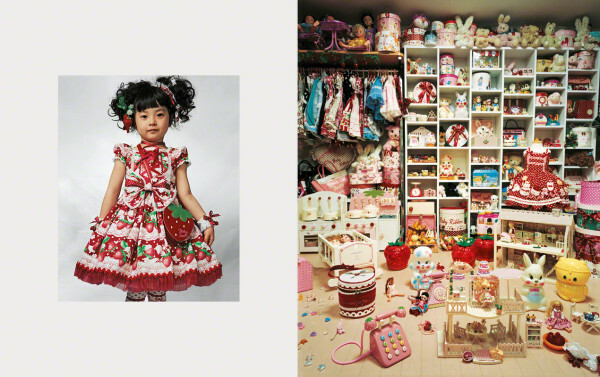 Using over 50-odd children for this project, Mollison juxtaposes each child along with a photograph of his/her ‘bedroom’. He leaves the ‘bedroom’ to transact thoughts and perspectives from the onlooker and in turn lets the space of the ‘bedroom’ negotiate its significance in the picture and in the impending life of the child. Using this as a part of his larger project, Mollison seeks to rethink children’s rights in the times. Involving children cutting across continents, Mollison uses an all-inclusive approach in telling the stories of the chosen few. The device of the ‘bedroom’ according to his underlying philosophy speaks volumes about the kind of lives the child leads. This is the drive behind his quest to unravel the stories behind others. 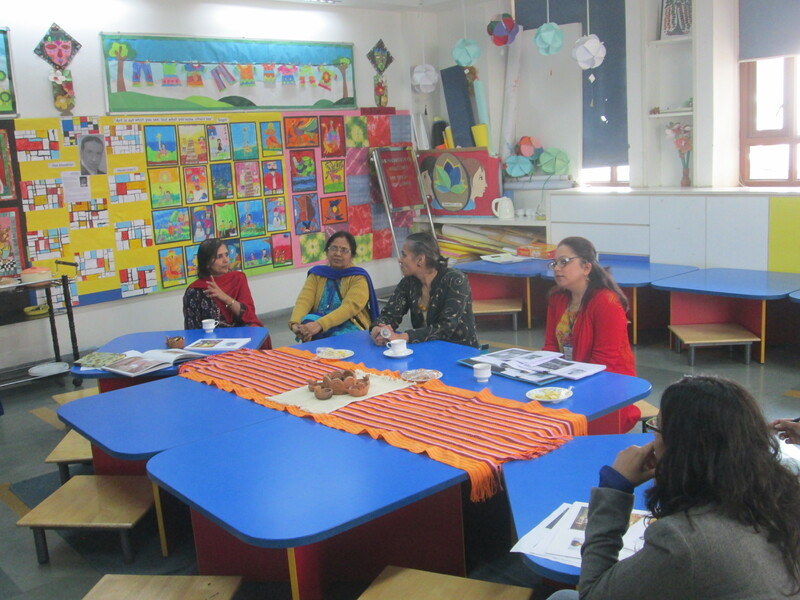 The session was facilitated by artist Sharmila Samant, who argued that each story could be broken down into the bedroom, the portrait and the text could be read as a triptych. The participants reacted to the images they connected the most to. 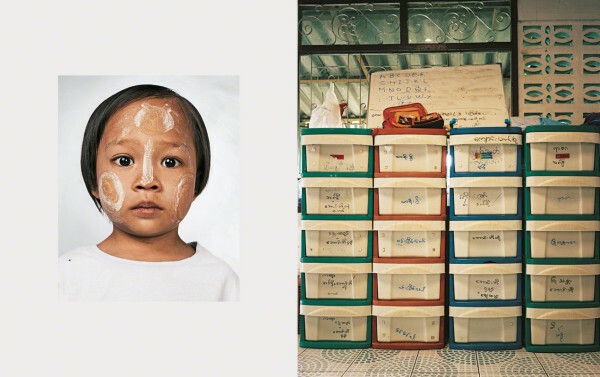 Rohini saw two images in close proximity-one of the refugee girl who lived amongst boxes in an orphanage in Thailand as opposed to the girl in Tokyo whose mother makes three dresses for her every month. 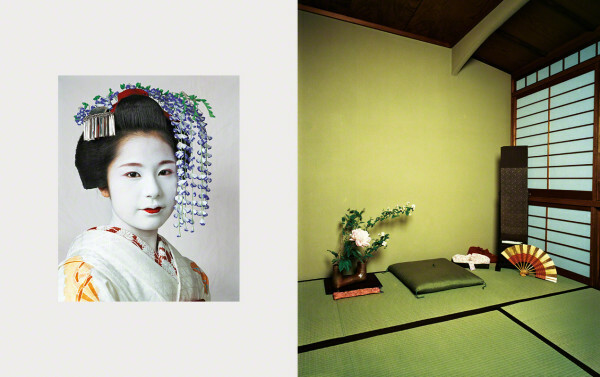 She drew a parallel between the two lives of the two girls. 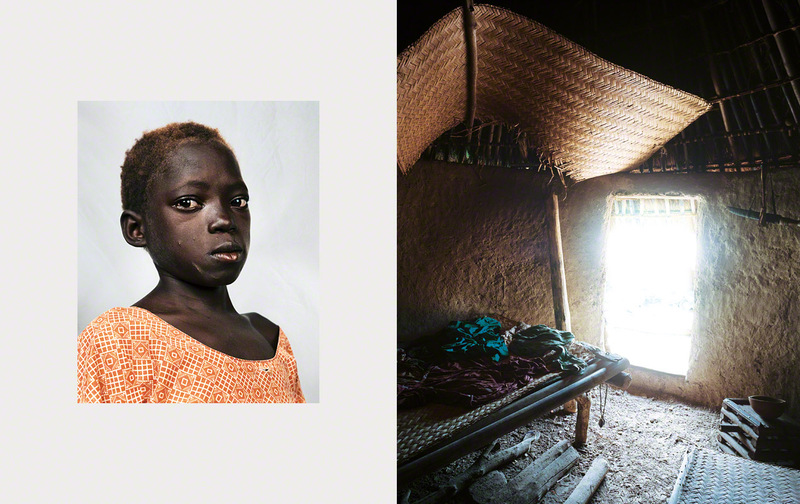 Sancheta talked about the African girl Syra and her bedroom space that reflects her sense of banishment for having been branded a sorceress. 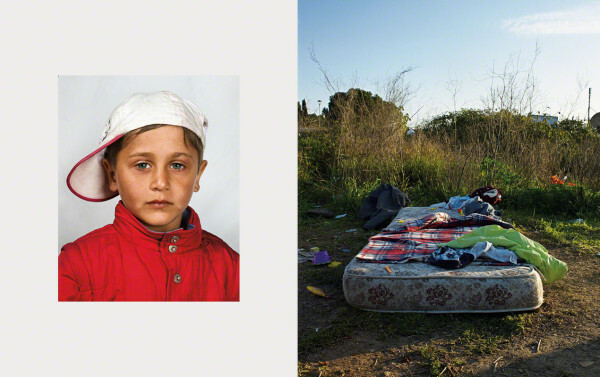 The photograph of her ‘bedroom’ is synonymous with her forbidden life. The second lap of the session culminated with the participants and Sharmila Samant breaking down elements of some of the more interesting compositions put together by Mollison. They brought to the fore the story of the geisha girl, the favela gang boy, the boy from Romania who lives off a mattress. The participants marked the concluding session by stressing on the need to have children ponder over the powerful narration of the images put together by Mollison. They all deliberated over the need to expose children to the book so as to make them aware and sensitized of the disparity the world is composed of!